Organizing your home can be a difficult task especially if you have small children around. However, the best home organization tips that one should consider is getting a playroom for their children or get a bin to place their toys in and cleaning as they go. The tips will involve cleaning your home every single day but once you master the principles it become really easy and you will even enjoy doing it. Your living room is very important because this is where your visitors will sit. It is therefore necessary that you make a good impression by maintaining cleanliness. 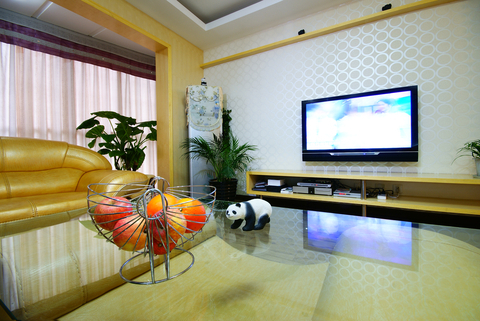 The first tip is to ensure that you always clean the TV area every day. Get rid of all the unnecessary items in the area and put the TV remote in its designated area. Clean the carpet every once in a while and wipe out any spills once they occur to avoid the carpet from staining. Always make your bed before you leave the bedroom. Hang your clothes where they are supposed to be hanged and put the dirty clothes in the laundry. If you leave your room without cleaning, it becomes very hard for you to clean it once you get back because you will be very tired. Considering the fact that the kitchen is one of the most used rooms in your house, you have to ensure that you keep it clean. 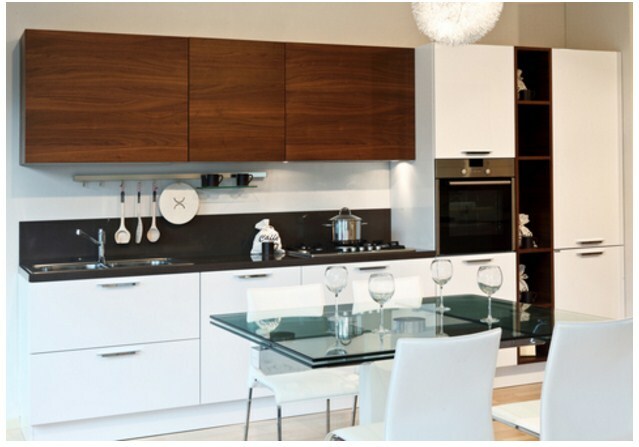 The best way to ensure that you keep your kitchen looking neat is by making sure that everything stays in place. The kitchen is usually divided into three areas: you have the storage area, the cooking and serving area as well as the sink. You need to keep the storage area clean by making sure that you place everything back once you are done using them. Avoid stacking everything in one cabinet and separate them according to their usage. That way, it will even be easier for you to know where something is. Always try to pick up the kitchen before you go to sleep or before you go out. It will only take about ten minutes and you will feel much better when you return home. Clean your refrigerator every time you are about to go for grocery shopping and be sure to wipe off the shelves whenever you spill anything. When you are done eating, everyone should help to clear the table and put the remaining food in the refrigerator or the food storage. Don’t leave the dirty dishes to pile up in the sink, always load the dishwasher after every meal or as you go. Remember to wipe off any spills on the kitchen counter as soon as they happen. You will notice that by following these home organization tips your home will look sparkling at all times. If you have small children, it is also advisable that you teach them how to clean after themselves so that you don’t have to keep cleaning your house. 6 Amazing Ideas that will Light Up Your Party! Use Google Calendar to Organize Your Home: Google Works in Mysterious Ways! These are the best organizing tips I have ever seen. Of course decluttering is very essential as it give a new and fresh look to home. And I think making a schedule helps a lot in reducing clutter. I spend my most of the time in kitchen so I want this place more clean as compared to other places. Dear…your tips are really fabulous and also very helpful. Thanks for making this post informative. Good to see your comment, I appreciate you read and like this post. Whatever I try in my home for organizing and decluttering, I want to share with my visitors. Your such feedback inspires me write more better. We have a store room in our apartment. I call it the “crap room” because that is where I stash all of the crap that I haven’t had time to file, put away, organize, etc. Your tips are great and useful. I always try to write better tips and Idea to my visitors and I am happy to see your feedback.